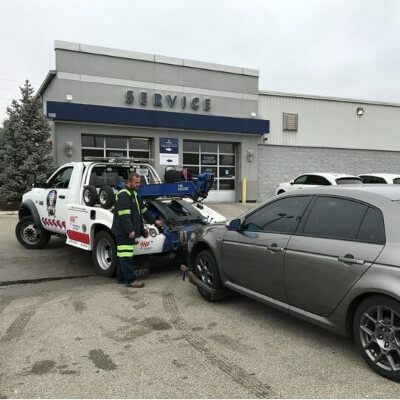 Whether you need an emergency tow, collision recovery, tire change or jump start, our Louisville towing company operators will respond to you faster than you expect. 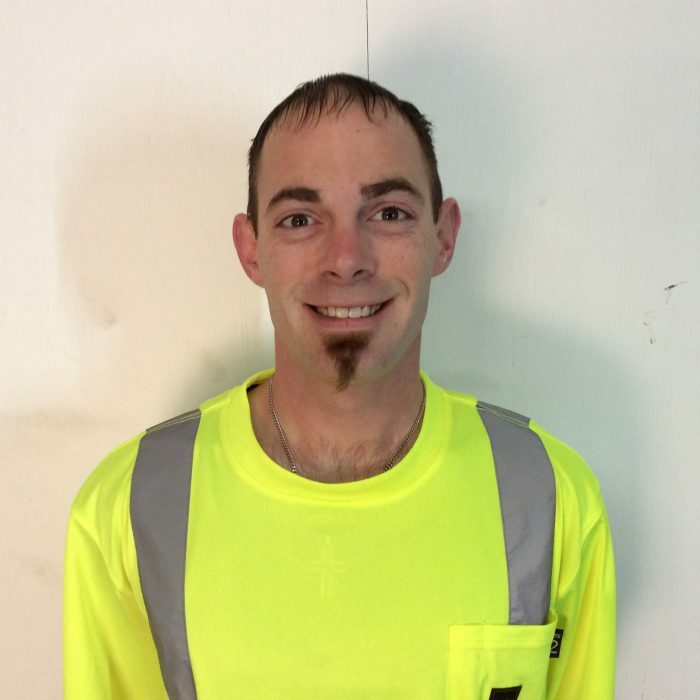 Meet our professional, licensed, insured and bonded tow operators who keep Louisville customers on the move. Whether your vehicle has stalled on the side of the road, been in an accident, or you’re having other vehicle troubles, don’t sit stranded on the side of a Kentucky highway. Call our team of helpful tow operators to come tow your vehicle. Enjoy fast response times and friendly service when you call us. Whether you’re stuck in a ditch, heavy snow, high water or sticky mud call Louisville‘s Towing Service to get you out, safely. Our tow-team can handle vehicles ranging from motorcycles, small cars, and minivans to RV’s and heavy-duty trucks. 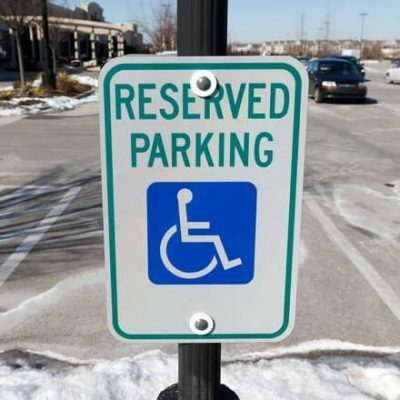 Do not allow someone to drag your car onto a flatbed in Louisville, KY. Dragging an all wheel drive car could cause damage to the disabled vehicle. Using the proper equipment like skates or Gojacks, to draw the disabled vehicles onto the rollback is the proper and most safe procedure. When hauling disabled automobiles, we make sure to secure the wheels of the stalled automobiles to the flatbed with soft wheel straps, so shifting of the load being hauled will not occur while carrying wrecked automobiles. Aside from reliable Louisville towing, you can count on All American Towing when it comes to roadside assistance. Whether you need some fuel, a tire changed, locked your keys in your car or simply a jump-start, we’re on call 24 hours a day serving all of Derby City. We have special tow operators positioned around Louisville to handle any vehicle tow off, big or small we tow away it all! 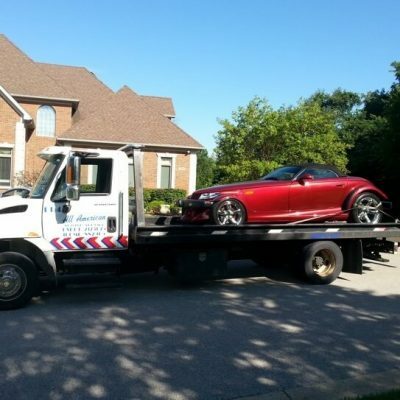 Our Louisville towing services are the best in the industry. Couple that with professional tow operators and only the best tow trucks, you know you’re getting the best in the business. Find out what’s happening in and around Louisville major highways and roads. 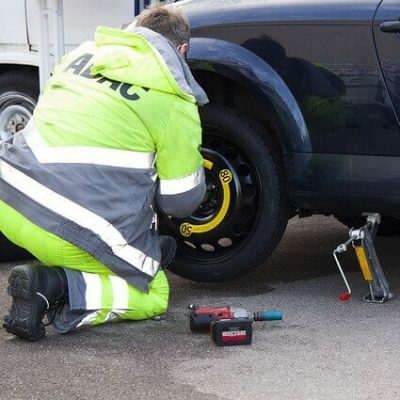 Plus: Find out how to save money on towing service or roadside assistance services.